Known for her costume designing on HBO's Deadwood, collection for Banana Republic, and most notably AMC's Mad Men, Janie Bryant has been a design inspiration, bringing vintage fashion back to present day. Her work has even influenced other designers to delve into other periods and recycle old styles to modernize them for today's woman. 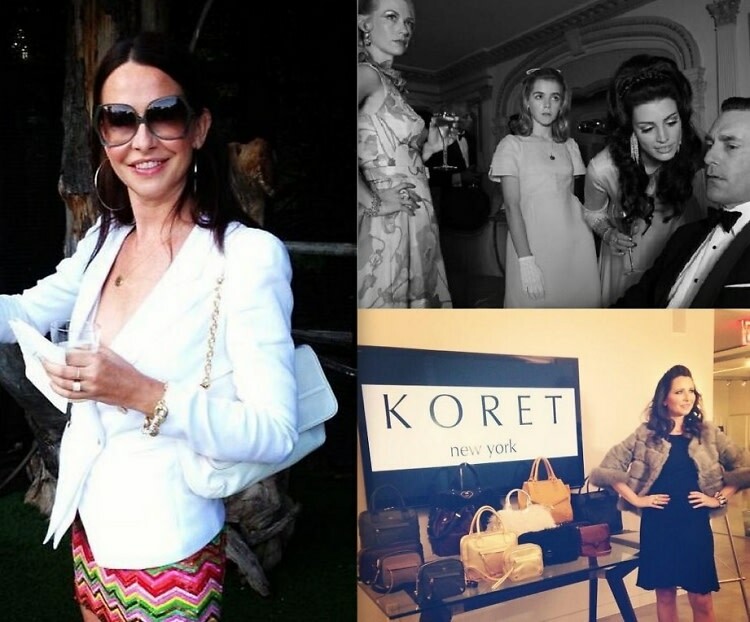 As KORET New York's newest Brand Envoy, Janie hosted a preview for their A/W14 collection on Tuesday evening. We got the chance to chat with her about her career, how she comes up with designs, and what's up next for her.